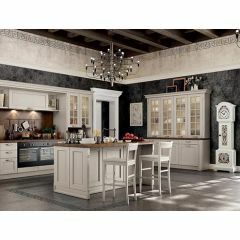 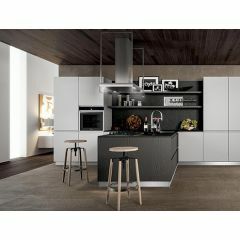 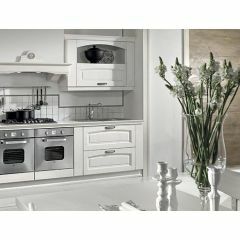 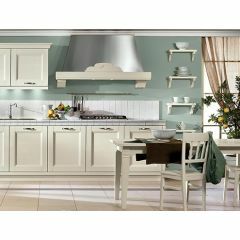 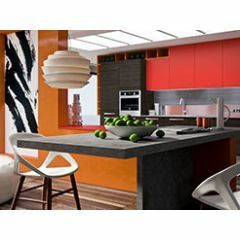 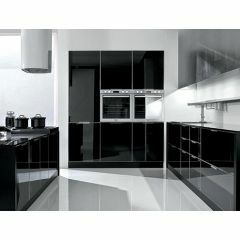 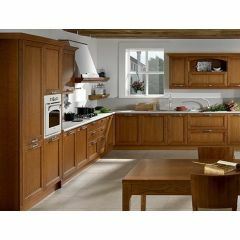 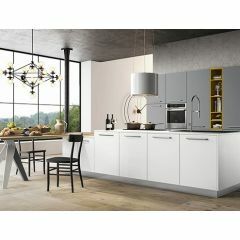 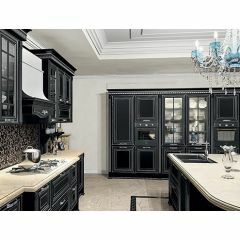 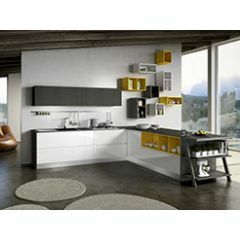 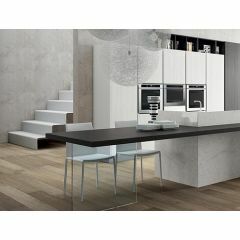 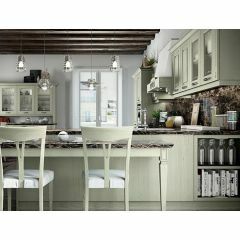 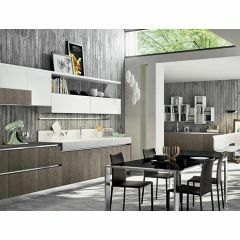 Arredo3 Cucine (kitchens) are a designer Italian kitchen manufacturer. 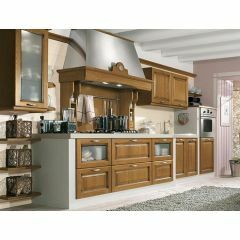 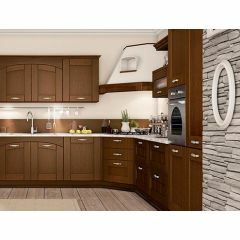 Established 30 years, Arredo3 are a well known kitchen brand throughout Europe and their designs are quickly growing in popularity. 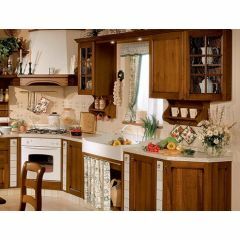 Arredo3 modern and traditional kitchen designs are built to the highest standard and are guaranteed and CERTIFIED UNI EN ISO 9001:2008. 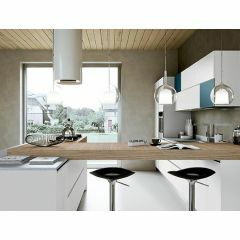 Their cutting edge designs are both stylish and functional and manufactured using eco-friendly production. 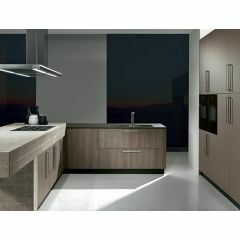 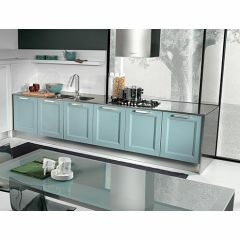 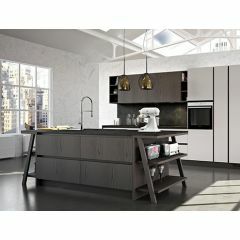 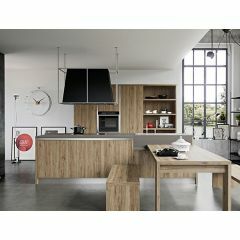 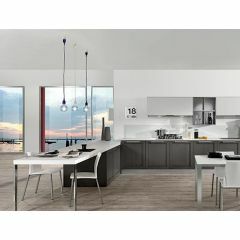 For more information on Arredo3 kitchens please contact our kitchen designer Joe on 01234 324596.